Merry Christmas Eve Eve! 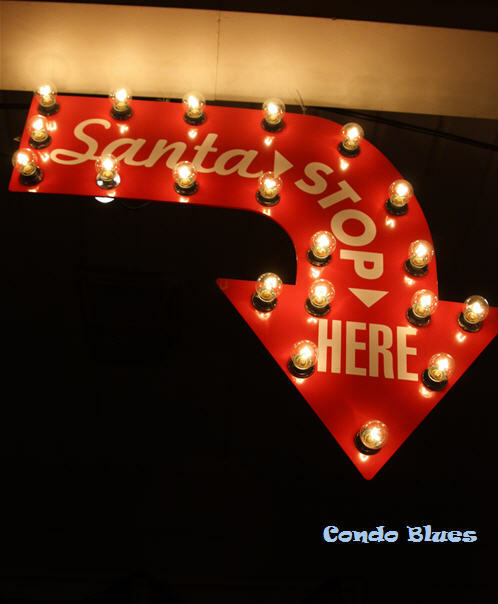 Lacey asked me to put up our favorite Christmas marquee sign to make sure Santa doesn't forget our house. She's hoping for a new squeaky tennis ball because you never can have too many tennis balls to hide under every piece of furniture in the house.